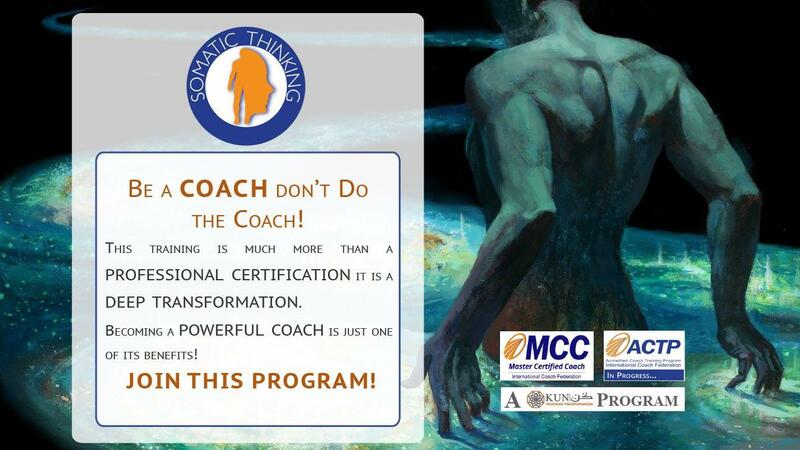 The Somatic Thinking™ Coach Certification Program (STCP) is one of the most comprehensive coach training programs in the world. Somatic Thinking is a coaching approach that activates your physical awareness to become a valuable asset in coaching. 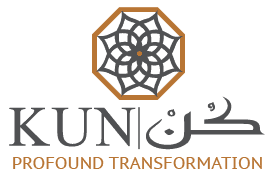 It is a way of thinking and a coaching approach, based on the solid belief that any kind of sustainable change must include purposeful shifts in the Neural Sensory System. Somatic Thinking Coaching Definition is: Partnering with clients in highlighting the mind-body-challenge connection that promotes constant awareness and inspires them to maximize their personal and professional potential. Our proprietary Somatic Thinking™ training brings about highly effective results in short periods of time to address personal or professional issues. The results are quick and long-lasting, which makes this a powerful form of situational or transitional coaching.